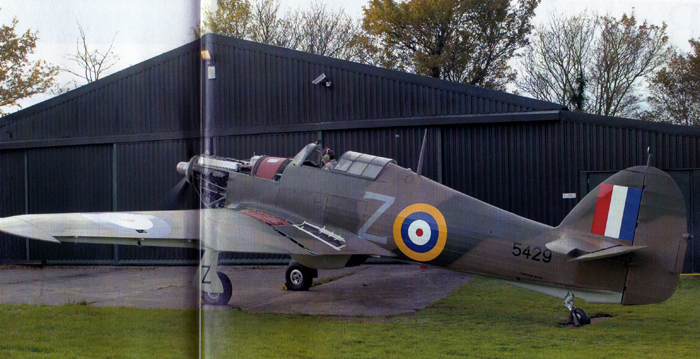 In November 2005 Hawker Hurricane BW881/G-KAMM made it first post-restoration engine runs at Hawker Restorations in Suffolk. 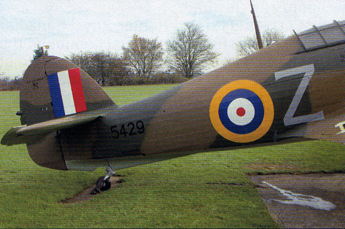 MELVIN HISCOCK was there, and provides photographs and details of the unusual colour scheme chose by the Flying Heritage Collection for the World War Two-vintage warbird. 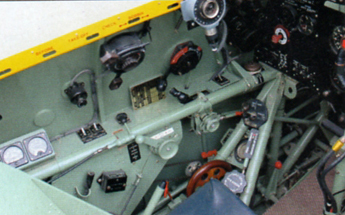 THE PEACE AND QUIET of the Suffolk countryside was shattered at the end of November 2005 by the first engine runs of Hawker Hurricane BW881/G-KAMM, being restored for the Seattle-based Flying Heritage Collection. 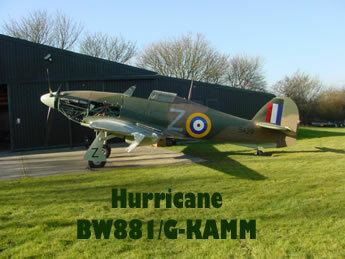 It is the fifth Hurricane to have been completed by Hawker Restorations, and is painted in the colours of 135 Sqn RCAF, a Home Defence unit based at Patricia Bay, British Columbia, from 1942 to 1945. The choice of such a squadron was simply down to the fact that none have been represented by a flying Hurricane. 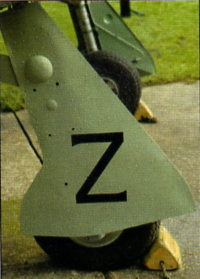 A photograph of Hurricanes at Patricia Bay showed various roundel and fin-flash styles, and the decision to represent “Z” was down to the fact that with A-type roundels on the upper wings and the code letter repeated on the undercarriage doors it was a little unusual, and few aircraft are flying with the code letter quite that late in the alphabet! Known as the Bulldog Squadron, 135 Sqn painted appropriate artwork on the noses of its aircraft. Monochrome photographs of this are relatively easy to come by but getting the colours right was a little harder, until a call to Canadian model aircraft decal manufacturer Flightdec resulted in some colour artwork. 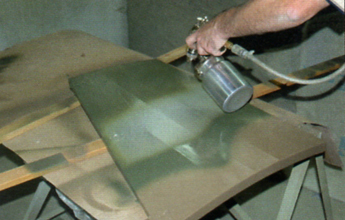 The company6 had produced a decal set that included a 135 Sqn Hurricane, and had based their artwork on an original quadroon cloth badge showing the Bulldog in colour. A pleading phone call to Flightdec resulted in the artwork being offered free of charge as owner Joe Osmulski was eager to help anyone who was planning to represent a Canadian-based Hurricane. 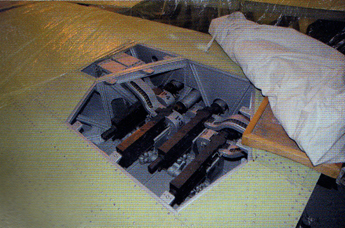 Provided that any problems found in the engine runs are only minor, the Hawker fighter should be ready for its first flight early in the new year and will make an interesting – and slightly unusual – addition to the ranks of the world’s airworthy Hurricanes.